If you need a cap or crown but are worried about the appearance, we have you covered with white, metal-free caps and crowns. These restorations are made of porcelain or composite resin, similar to a white filling. They’re completely unobtrusive and virtually undetectable. 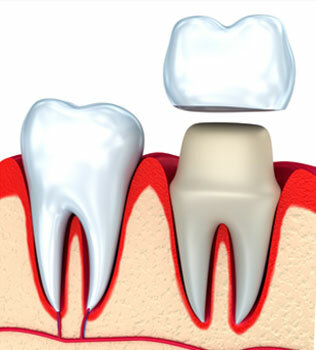 A crown, also called a cap, is a great option when you have a broken tooth or decay that is too large for a filling. After an examination, Dr. Govani will create an impression of your teeth. He will also prepare the tooth surface and address any cavities or other issues. Then, a custom crown is created for you. 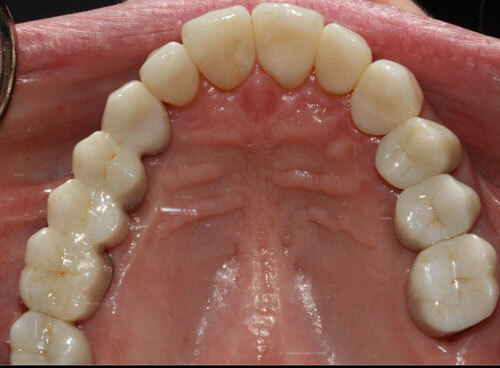 Dr. Govani will install this crown during your next visit and ensure that it is comfortable and well-fitted. 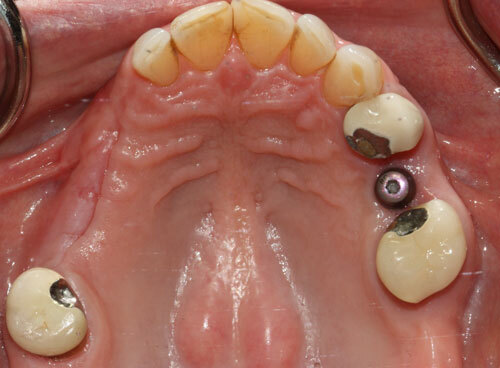 Traditional metal crowns or even metal-and-porcelain crowns can be highly noticeable and unsightly. A crown made of white material is difficult to spot, even if you’re looking for it. Furthermore, you avoid the problem of allergies to nickel and other materials since these crowns do not contain any metal. Interested in receiving a practically invisible white crown? Book an appointment with North Penn Dental today by calling (215) 822-9600!